I recommend Catch and Release! 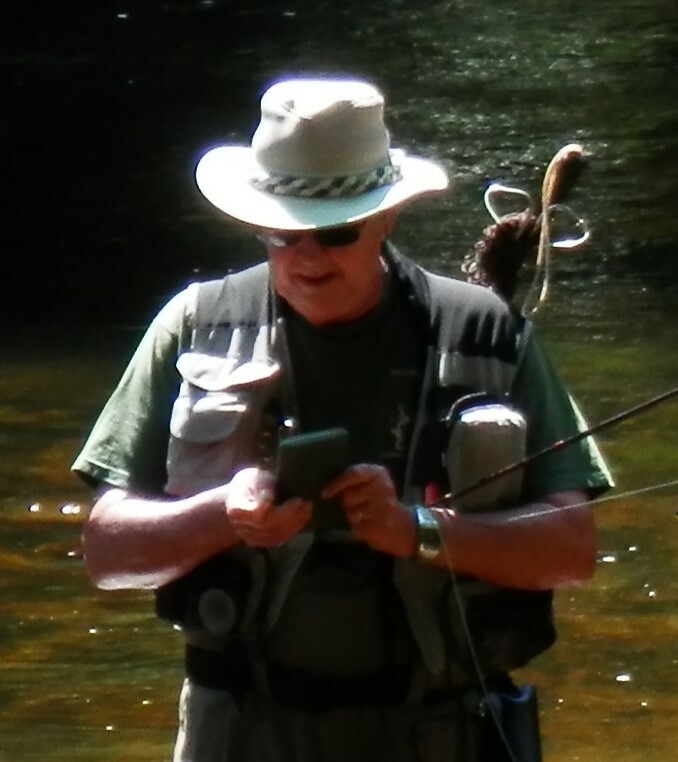 Although the subject of this Blog is how to humanely kill a fish, I always encourage Catch and Release, especially on rivers where there are native Brown Trout. 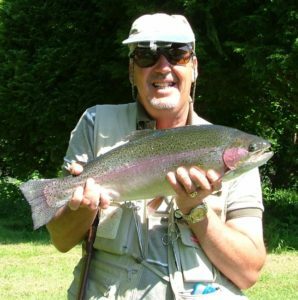 Most rivers will have a ‘limit’ imposed, therefore if you take fish for the pot, you have to leave. Practice Catch and Release and stay all day! Just take a photograph or video and you have a memory for life. There are of course occasions when the lady of the house demands that you provide food for the table. That is fine, just go to a ‘Put and Take’ lake stocked for the purpose. Most of these will actually have a rule that fish not be returned for fear of introducing disease. I am sure that this rule also has a commercial purpose! How to humanely kill a fish! Just bopping the fish on the head with a priest is not sufficient to satisfy the strict rules on dispatching fish in some countries, such as Germany. If you don’t use the accepted humane procedure you open yourself to prosecution for cruelty. As quickly as you can after catching the fish, hold the fish steady on the ground with a wet hand and give it a sharp tap above the eyes with a priest or wooden implement. Whilst the fish is still stunned, the fisherman inserts a sharp blade between the gills. He then severs the main artery and allows the fish to bleed out. Never handle the fish with dry hands! Do not keep the fish out of the water for extended periods!